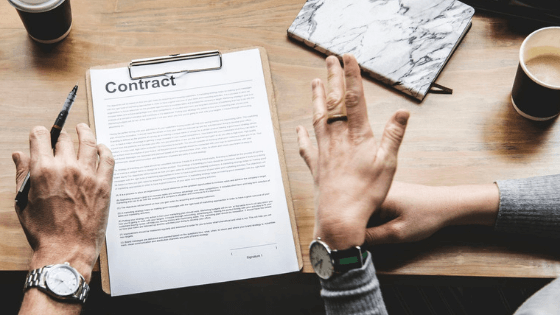 If you’ve tried mediation and been unable to come to a mutual agreement, the next logical step may be arbitration – appointing a suitably qualified person to determine financial issues for you. But how do you choose the right arbitrator for your case? Here are 7 things to consider when choosing an arbitrator. Always choose an arbitrator who is suitably qualified. Ask to see their qualifications and check their registrations with the relevant legal bodies in your state. Do they have the right experience to be able to arbitrate your case fairly? If you need an arbitrator for your divorce or separation, you must choose an arbitrator with family law experience. If you need your case to be heard and decided in a short time frame, check the arbitrator’s caseload. Some can be booked months in advance, usually for good reason. When you need a decision quickly, availability should be taken into consideration. An arbitrator needs to be completely fluent in the language of the arbitration. This is to ensure that nothing can be misinterpreted, and every party is dealt with fairly. Getting a personal recommendation from someone you trust is always helpful. Ask friends and family who may have been through the process themselves, or know someone else who has, who they would recommend. If you’ve been through the mediation process, your mediator could also make some recommendations for you. Arbitrators need to be completely independent no matter what the circumstances of the case or the parties involved. They must act impartially and have no conflict of interest. If you have any questions about potential arbitrators, you can find out more about them to help you decide which one to choose for your case. Ask to see their resume, which will include their work experience and education. Ask for information about decisions and awards they have made in the past. Find out if they have published any papers or reports, or given any presentations and ask to see the material. If you know anyone who has had a decision made by the potential arbitrator, you could speak to them about the process and how they felt about it. Not only does Move On offer mediation services in Perth, but Ian Shann is also a qualified arbitrator. Speak to us today about your arbitration or mediation needs. Call 0418 928 448 or get in touch online now.